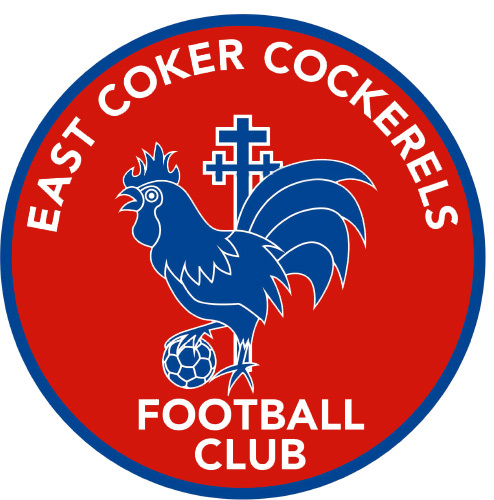 East Coker Cockerels U8’s did themselves proud by coming 3rd in a tournament organised by Exeter City Youth FC. It was a great experience for the young footballers who have been invited back to play at the next event. Well done to you all. ← Well done coach Dean! – we are proud to announce the clubs first UEFA B coach.